STOP PRESS! Surrey Translation Bureau has won the Project Management Team of the Year award! For many in the industry, the Association of Translation Companies (ATC) language summit is a highlight in the calendar and, needless to say, this year was no different. The summit provides an excellent opportunity for translation companies to get the lowdown on the latest and greatest technological trends, as well as recognising those who have made an invaluable contribution to the translation industry through the ATC’s UK Language Industry Summit Awards. 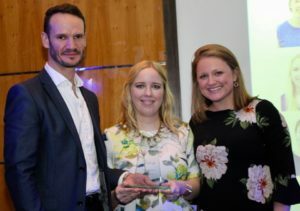 This year’s awards proved to be quite the roaring success for Surrey Translation Bureau (STB)’s Project Management team, as we fought off stiff competition from others in the industry to pick up the highly coveted Project Management Team of the Year award. Faced with making the nail-biting decision was a panel consisting of Liz Pryke, Secretary of the ATC, Rudy Tirry, President of the European Union of Associations of Translation Companies, Sarah Griffin-Mason, Chair of the Institute of Translation & Interpreting and Laura Brandon, Executive Director of the Globalization and Localization Association. How did we make the cut? Our Project Management (PM) team prides itself on the fact that each member is a qualified professional translator. 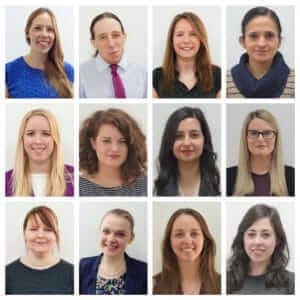 They are able to advise clients and freelancers alike, acting as a consultant or a sounding board. This expertise helps PMs to deliver a personalised service to their clients. PMs can also draw on their expertise to pick the right translator for each job, and constantly monitor the individual strengths of the freelance team. This helps to maintain high quality standards and ensure translators are working on suitable jobs. STB’s PM team also excels in sharing knowledge. In-house training is an ongoing process and is everyone’s responsibility. New knowledge of clients/workflows is shared on the company’s internal Wiki resource, and PMs constantly train each other on new translation tools, apps or software – this helps the team to grow together. There is also a monthly PM meeting for discussing best practices and lessons learned from unusual jobs. Winning the award has only encouraged the PM team to continue providing the outstanding service they are renowned for and making great headway in ensuring the language sector carries on growing; after all, nothing succeeds like success! If you have any documents that require translation, regardless of the language combination, we will be more than happy to assist in any way that we can. Simply email us today at hello@surreytranslation.co.uk or give our double award-winning team a call on +44 (0) 1252 733 999. Surrey Translation Bureau, a language service company based in Farnham, has been crowned the winner of the Project Management Team of the Year category at the Association of Translation Companies’ (ATC) 2017 Language Industry Summit Awards. Designed to recognise and celebrate success in the language sector, the team at family-owned Surrey Translation Bureau won the award for not only exceeding its targets, but providing service with a smile and making a contribution beyond the scope of its day-to-day work. Judges heard that every member of the company’s 12-strong Project Management Team is a qualified professional translator, enabling them to deliver a personalised service to clients. They also pride themselves on maintaining a strong relationship with their freelance translators as well as taking individual responsibility for sharing knowledge and training. They picked up the award at a gala dinner during the ATC’s 2017 Language Industry Summit. Richard Davis, Acting Head of Translation Operations at Surrey Translation Bureau, said: “We were delighted to win as it’s great to get such recognition from the ATC. It’s good to see everyone’s hard work rewarded in this way.” This year’s judging in the ATC awards was undertaken by Liz Pryke, Secretary of the ATC, Rudy Tirry, President of the European Union of Associations of Translation Companies, Sarah Griffin-Mason, Chair of the Institute of Translation & Interpreting and Laura Brandon, Executive Director of the Globalization and Localization Association. Representatives from the language service providers gathered at the gala dinner also showed their support for not-for-profit organisation Translators without Borders (TWB), which aims to close the language gaps that hinder critical humanitarian and international development efforts worldwide. They raised £1,000 for TWB on the evening with a fund-raising raffle and photo booth photos. Engaged in international B2B marketing? Let’s talk digital content! 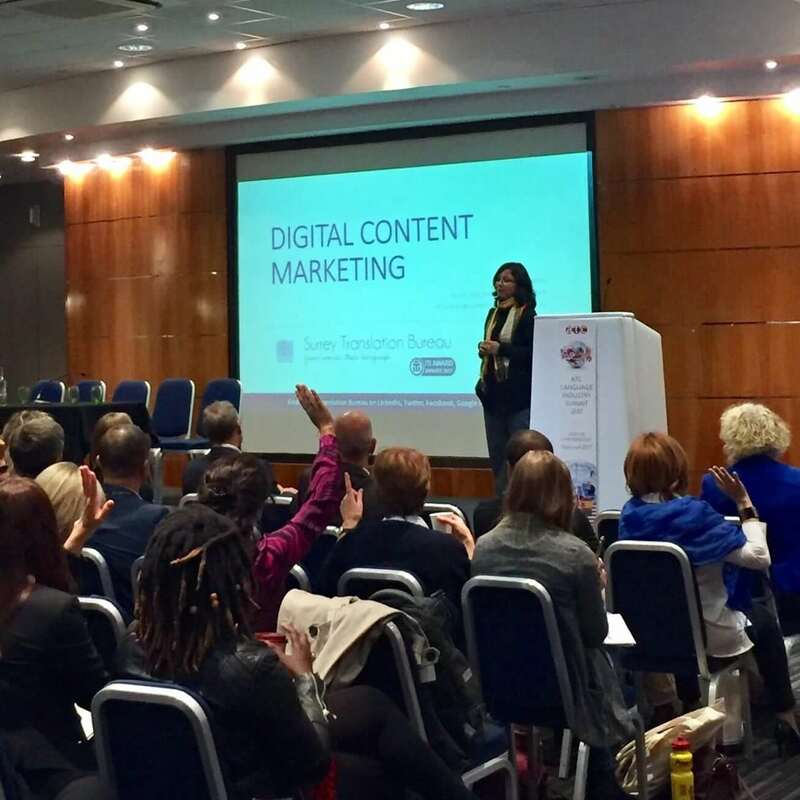 Our Sales and Marketing Manager Marya Jabeen recently gave a talk about digital content marketing at the Association of Translation Companies (ATC) Language Summit held in London. The annual summit brings together language professionals from around the world to exchange industry knowledge, learn about the latest technology trends and get involved in both professional and social networking. 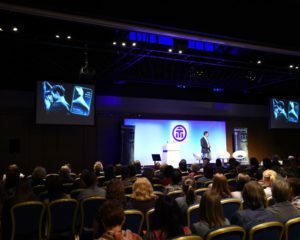 There was a wide range of talks and masterclasses on offer, focusing on various aspects of marketing from the perspective of those in the translation industry as well as its customers. For those engaged in marketing on a global scale, we had some interesting conversations around international SEOs and things to consider when selling your products or services in the Asian market, particularly China. Today, language service providers are increasingly using digital platforms to administer their services, so it makes sense to market these services via the same means, i.e. using digital content. While Marya’s presentation focused mainly on the translation industry, a lot of the action points and tips she mentioned are very much relevant for any company operating in the B2B sector. You can have a look at her entire presentation here. If you are thinking about or are already involved in marketing for your international audience, then using digital content gives you a wider reach, sometimes at a much lower cost than traditional media and with a more targeted approach. It is far more effective, however, if your campaigns are multilingual. According to a poll conducted by Common Sense Advisory across 10 non-English speaking countries, 60 per cent mentioned they hardly ever buy products or services from English websites. For those with limited English skills, almost 80 percent said they would prefer content in their native language. This is relevant for any international marketing strategy. If you are trying to market to China for instance, you need to identify the region and also the cultural nuances associated with your chosen group. What appeals to your UK audience, might be completely irrelevant or even offensive to those in the Middle East. Without losing the key message, make sure your content works for them. Your translation agency might help you in this area, with services like localisation and transcreation. Your English content should be optimised with the keywords for a Google search in your country and other English-speaking ones. However, to optimise your German content, make sure you research and understand the popular search terms to integrate in your content for Germany. Also, because many other search engines, including Baidu, Yandex and Naver, might be more popular than Google in your target country, you’ll need to have an understanding of their requirements. Your SEO team can work with your translation suppliers to ensure your content is SEO-optimised across all languages you are using. Look at the trends in your target region. What devices do the people use the most to access content? Do they have widespread access to fast internet? Are there any websites, search engines or social media channels that are not prominently used? Once you have the answers, make sure you create your content and distribute it in a way that it can overcome all these challenges. 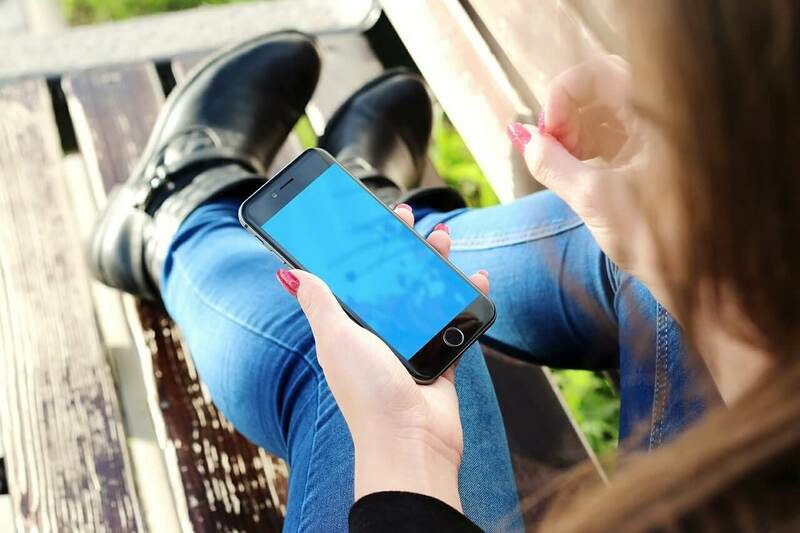 For instance, if the internet speed is quite poor in the region, using large images will hamper the user experience as it will be difficult to view or download them. Trying to coordinate a multilingual content strategy is certainly not easy but can be achieved as long as you remember some key considerations and stick to a plan. 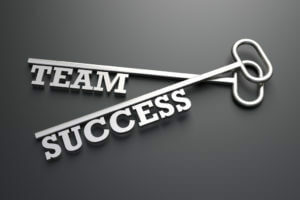 Having the right team to support you will help you have a much clearer overview, take effective steps and conveniently measure the success of those steps. 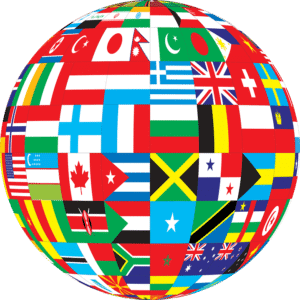 If you are looking for a translation partner for your international marketing activities or would just like to receive more information, please get in touch with our friendly team at 01252733999 or email hello@surreytranslation.co.uk. How to market translation services to your potential clients? Picture the scene: somebody needs a service which you provide and they simply arrive at your office and ask you to help. Sound unlikely? Well, that’s because this hardly ever happens. • Know your competition – You can keep reassuring yourself that the smaller translation agencies have limited followers or an unimpressive website, or you can aspire to compete with the bigger players by researching what they are doing with a view to attracting clients. Knowing which companies are taking the biggest share of your market will help you to define the edge you have over them. It might be that personal touch with the client meetings you organise, or a long history in the language industry like Surrey Translation Bureau (STB) has. • Aim for maximum exposure – Find out who your target audience is and try to reach out to as many people as possible within that circle. 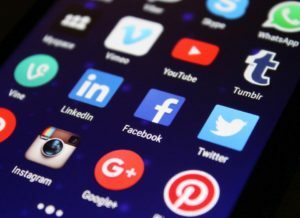 There is no harm in having a presence across all social media platforms (Facebook, Twitter, LinkedIn, YouTube and Instagram etc. ); attending various networking events; joining different groups; writing plenty of blogs and articles for various websites and getting yourself featured in different publications. You never know when and where you will get noticed! To give you a good example of this, one of our in-house translators, Jenny Mallinowski was on an Eagle radio show a couple of years ago. 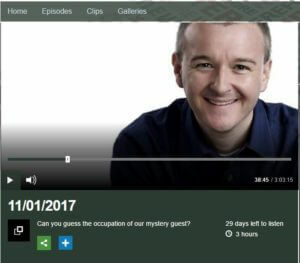 Very recently, another of our translators, Jonathan Wicks appeared on the Paul Miller Show on BBC Radio as a mystery guest, with listeners calling in trying to guess his profession. • Stand out as a company that knows the language business – From having your website in multiple languages, to writing for publications within the language industry; you need to make sure people know you are an expert in your field. Join organisations within the industry like ITI, ELIA and ATC and stay involved. Go one step further by joining panel discussions and holding talks about industry-specific topics. 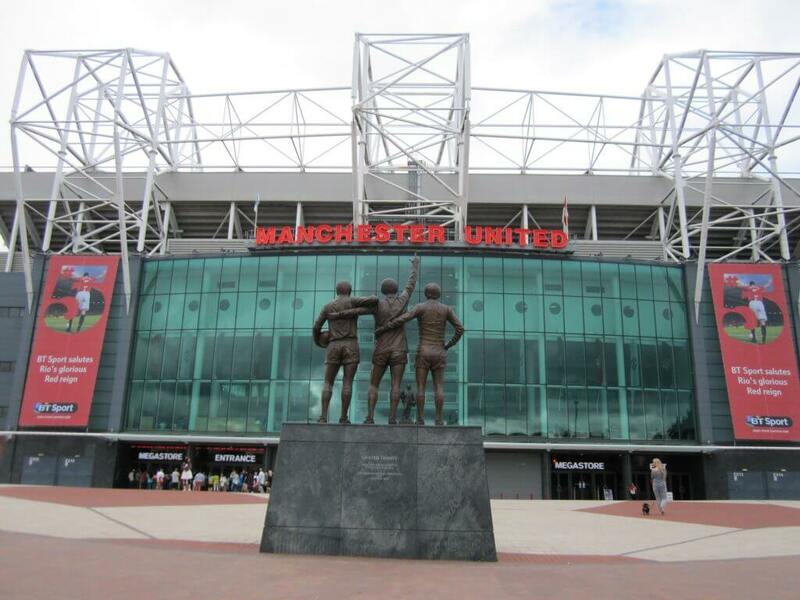 STB is an ITI and ELIA member and regularly attends their events and seminars. We also contribute to the ATC blog and the ITI bulletin. • Always remember SEO – Google is, and will be for the foreseeable future, one of your largest sources of new clients. That’s why, whatever you do in the digital world, you should always remember to include keywords. 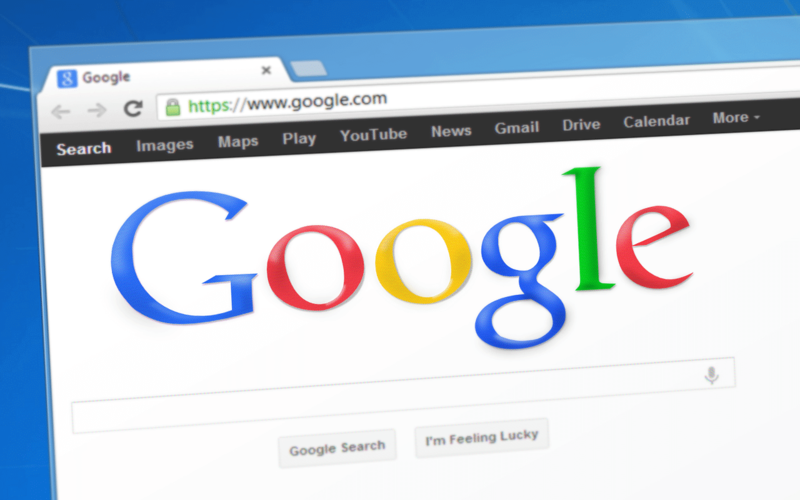 The higher your Google ranking, the greater your chances of generating new enquiries. • Measure your success – With all your marketing measures, it all boils down to the objective of getting new leads to convert to actual sales. Take the time to go through analytical reports, keep track of offline enquiries and their sources, and invest in software that allows you to keep track of who is visiting your website and using what channel. Focus on the activities that generated the most leads, but keep revisiting the ones that didn’t work well by doing them differently the next time. • Be bold, proactive and consistent – Experiment with new campaigns, reach out to your clients directly, react and respond to posts on social media. Also, get involved with the community to create a positive image. 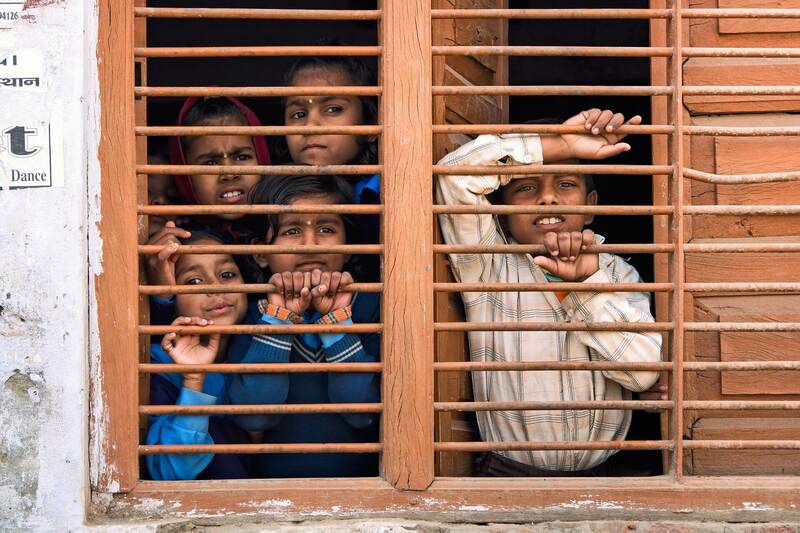 For instance, STB joined hands with the non-profit organisation Translators without Borders in their ‘Simple Words for Health’ project (Read more about it here). Lastly, one very important rule is to always stay active, be on the radar at all times. If you became aware of us from this blog and would now like us to demonstrate our linguistic capabilities, please email hello@surreytranslation.co.uk or call 01252733999.